Since 2002, with my BS thesis, I have been involved in a number of research projects on vocal behavior especially in Malagasy lemurs. Both my BS and MSc thesis research investigated Eulemur vocal communication. During my BS thesis, titled “Formant analyses and estimation of the vocal tract length in Eulemur macaco macaco”, I explored the relationship between some acoustic features (namely resonance frequencies or formants) and the morphology of the vocal tract in black lemurs (E. macaco macaco). The study also involved a qualitative correlation between the change in formants and the phonatory movements during different vocal types. Some results from this study have presented in a poster at the IPS 2004 held in Turin. Most recently, during my MSc I employed the use of vocalizations as a phylogenetic character within true lemurs (genus Eulemur). 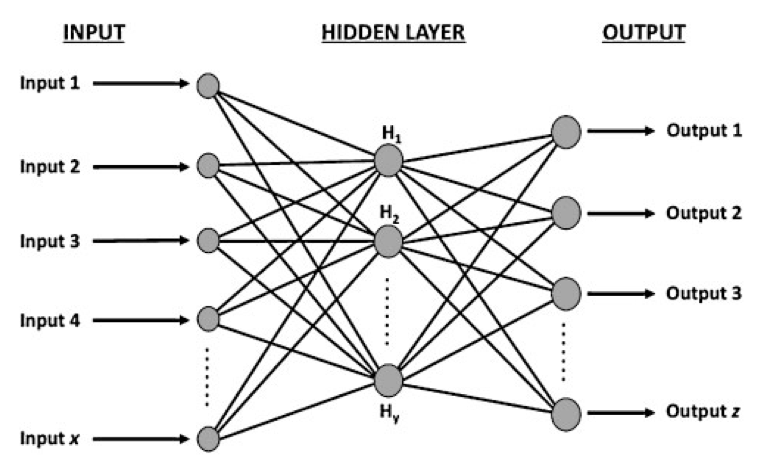 In order to compare homologous signals across different species within this genus, I explored the use of Artificial Neural Networks. First, I applied this technique to categorize lemur utterances in discrete categories within the black lemur’s vocal repertoire (Pozzi et al., 2010); then, in an additional study I applied ANNs to discriminate five different species within the genus Eulemur using vocal calls (Pozzi et al., 2103). These two studies have been the first to apply ANNs on a primate species, and demonstrated the great power of this approach over more classical statistical approach (see Pozzi et al., 2010 for details).